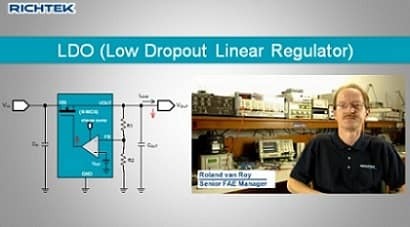 In micro power applications, (i.e. applications that need to run from a battery for several years) the LDO quiescent current IQ needs to be low to avoid unwanted battery drain,. These applications need special low IQ LDOs.